So you have decided to join the ranks of the DIY Landlords. Good for you! An investment like this is not one to be taken lightly. Therefore, you must ensure that you are fully equipped to make this worth its while. If you have the time and the know-how, you can save yourself some money and make your investment as profitable as possible. However, self-managing does come with its stresses and moments of uncertainty. So, we are here to guide you through it, keeping you on the right side of both your tenants and, more importantly, the law. Before you can even begin to consider yourself a landlord, you need to prepare a few things first. 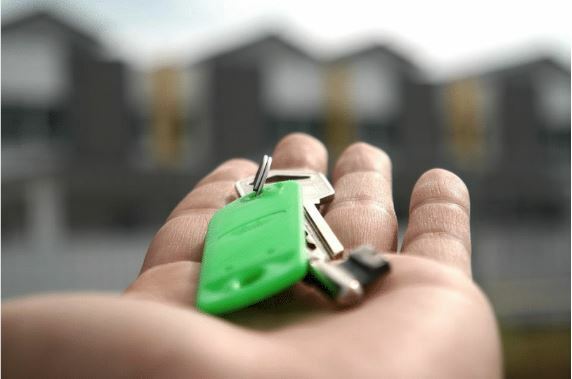 There are a lot of legalities involved in becoming a private landlord, and if you are not one for legal jargon, then you can start to feel a little out of your depth. We must admit, there is a lot of information surrounding the legal obligations of a landlord and a lot of knowledge required to abide by the law. But don’t let this scare you, there is also a lot of help out there and that is exactly why we are here; consider us your metaphorical armbands. You can always give us a call on 0800 368 7554 for FREE specialist legal advice. 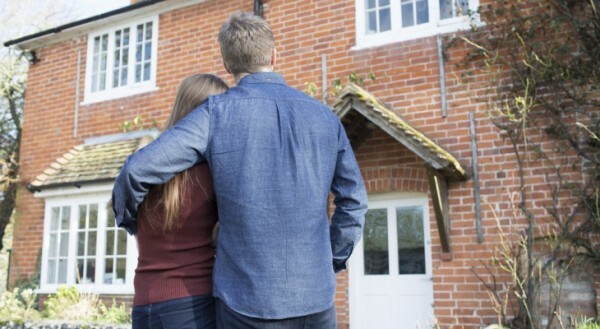 Does privately letting affect my mortgage? 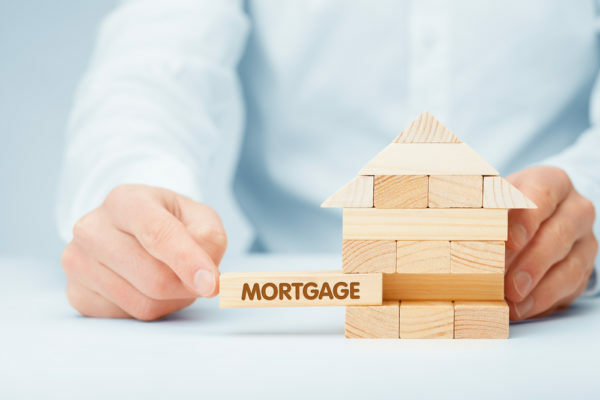 Different mortgage providers offer different services and packages, so you will need to contact your mortgage provider if you are considering letting your property. They will be able to advise you on how to proceed with your mortgage and whether you need to change the type of mortgage you are on. They may advise that you need to rent on an Assured Shorthold basis. Does my insurance cover me as a private landlord? 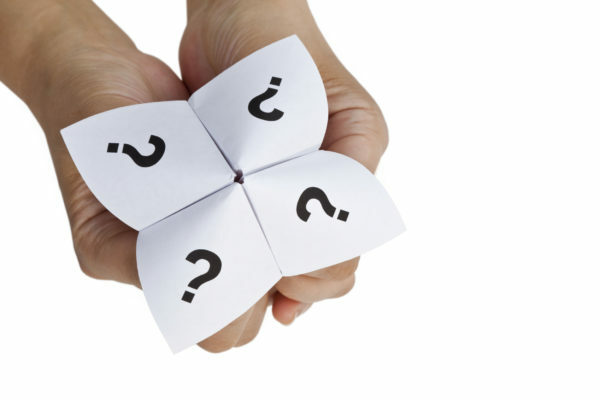 Different insurance policies cover different things and your current provider may not include rental properties. 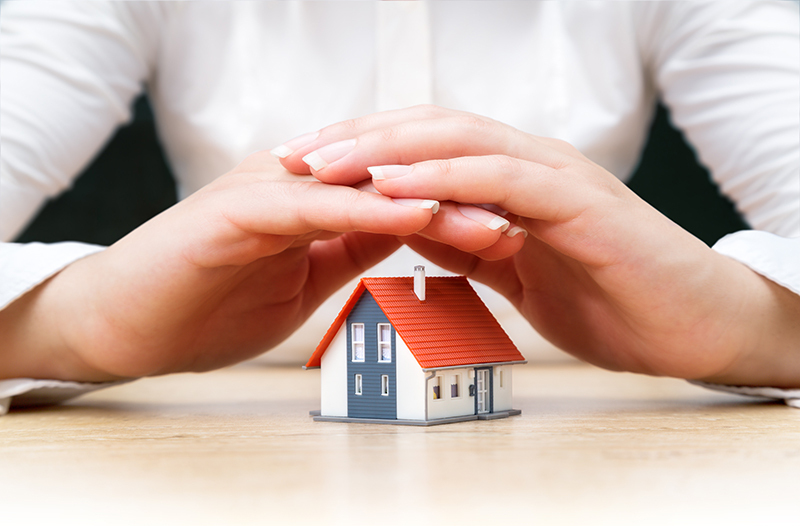 Insurance is vital for your protection, that of the property and for your prospective tenants. 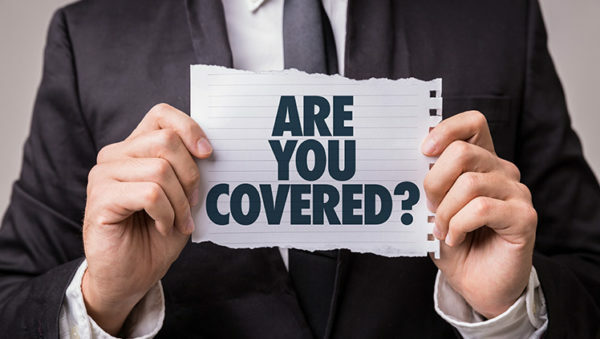 Damages and theft can occur at any time and it is vital that you are protected; otherwise, you may find yourself in a position of significant financial loss. It is important to find the right insurance, for you, as a landlord, before you start signing any tenancy agreements. What are my safety responsibilities? Do I need a recent gas safety certificate? Tenants require a gas safety check record before they move into a property, or within 28 days of the last check. 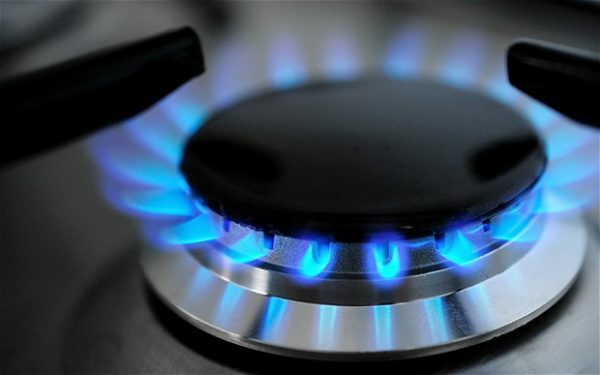 Failure to comply with the Gas Safety (Installation and Use) Regulations 1998, could result in a hefty fine or even imprisonment. Has there been recent fire and electrical safety checks? 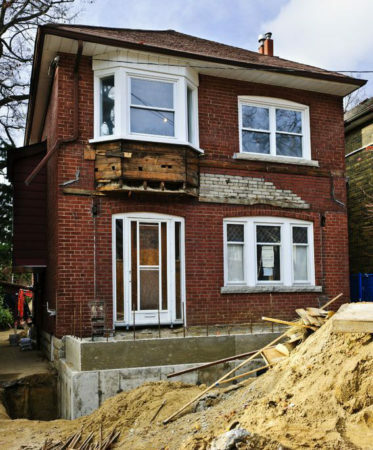 Making sure that your property is up-to-date with recent safety regulations is highly important. These checks ensure the safety of your tenants and that of your property. 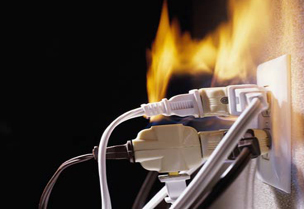 If there is a fire or electrical emergency that is due to negligence on your part, then you could be liable. If your property is a House in Multiple Occupation (HMO) then you will need to make sure that you provide fire alarms and extinguishers, as well as carrying out an inspection every five years. For more information about the safety responsibilities of a private landlord, click here. YES. That is the simple answer. The more detailed answer is still yes. You need an EPC so that prospective tenants can see the efficiency of the property and subsequently how much they are likely to spend on utility bills. 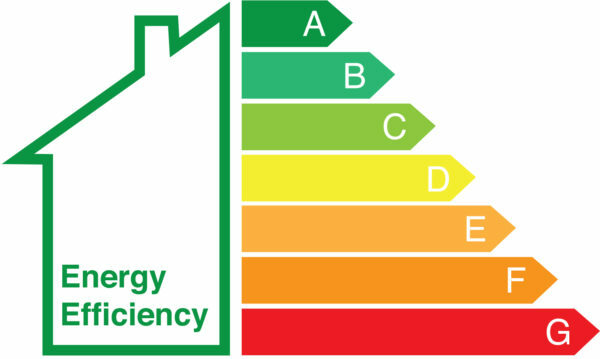 If you do not have an EPC for your property you could face fines of up to £5,000. What’s the Point of a Drain Trap? Do I need any licenses? Selective licensing was introduced in 2006 as a way to get landlords to register their rental properties and subsequently be known to the council for observation purposes. It was also put in place as a deterrent for anti-social behaviour. To determine whether you are in a selective licensing area just contact your local council, or alternatively, if you are renting in the London area, you can visit the London Property Licensing website. If you are found to be renting without a license, you can face fines of up to 12 months rent or have your ability to rent revoked. 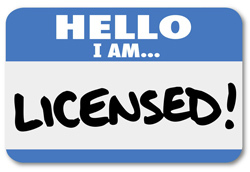 It is quick and simple to find out if you are required to obtain a licence. If you do, then it actually isn’t that complicated to acquire one. If there are more than 5 people in your property or your property is 3 or more stories high then you will also need to apply for a House in Multiple Occupation (HMO) licence. You can also apply for these via your local council. Find out more about obtaining licenses here. This is again dependent for numerous reasons. If you consider your property a business, then you will have to pay Class 2 National Insurance if your profit margin exceeds £5,965 a year. 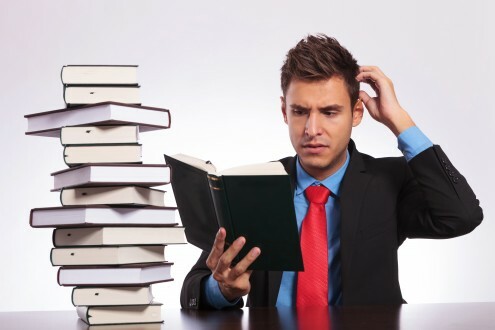 How do I know if I am running a property business? Is being a landlord your main job and main form of income? Are you buying new properties with the intention of letting them out? Do you own more than one property that is currently being rented? If you have answered yes to all of the above then you will need to pay tax. If your profits are less than the aforementioned £5,965 a year, then you can opt to pay the voluntary Class 2 National Insurance. 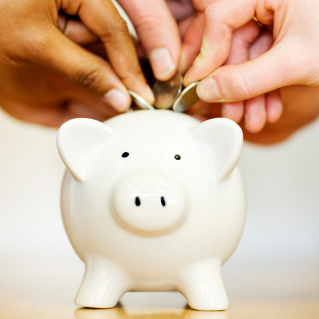 This voluntary payment may help you with state pensions, or other government benefits. You will need to contact HMRC if you own the property and your rental income is less than £2,500 a year. Furthermore, you must fill in a Self Assessment tax return if your income is between £2,500 and £9,999 after allowable expenses and £10,000 or more before allowable expenses. Read more about rental taxes here. 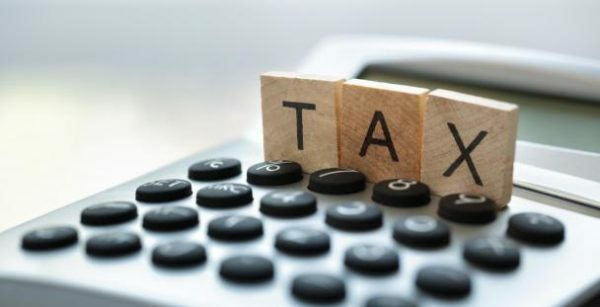 What can I claim to reduce tax? 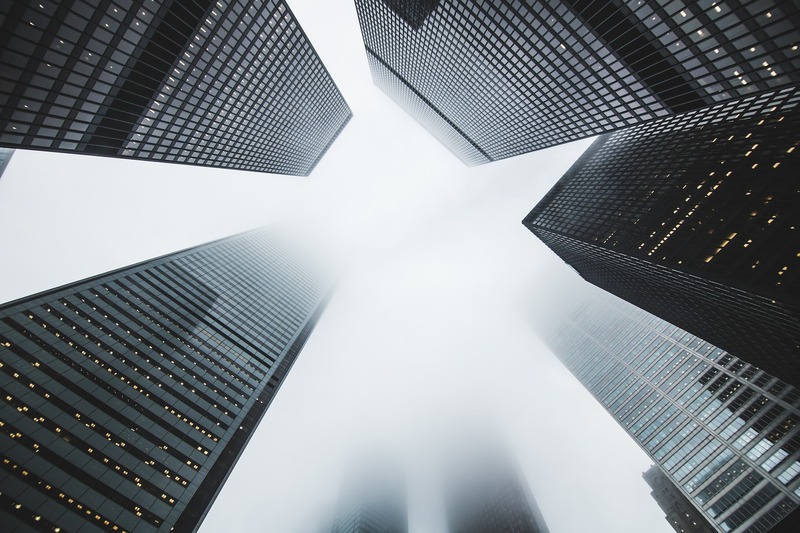 There are many different rules for tax, depending on the type of property that you own. If you own a commercial or holiday property then your tax deductions will differ from a residential property. It is worth researching what tax you can claim and what you cannot, depending on your property type. Services for the property, e.g cleaning, repairs etc. 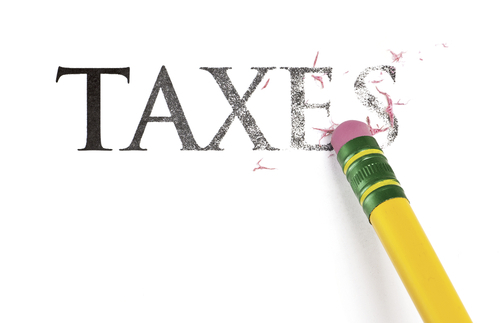 For a much more detailed understanding of rental taxes click here. Still unsure about all of this legal mumbo jumbo? Why not call our FREE landlord advice helpline. Specialist advice from qualified lawyers, covering anything from tenant disputes to arrear and debt recovery. Now you are up to date with all the legalities of renting, you can start to advertise your property. We are getting there, slowly but surely. First things first, you need to decide on the total rent that you will be charging your future tenants. How much rent should I charge my tenants? 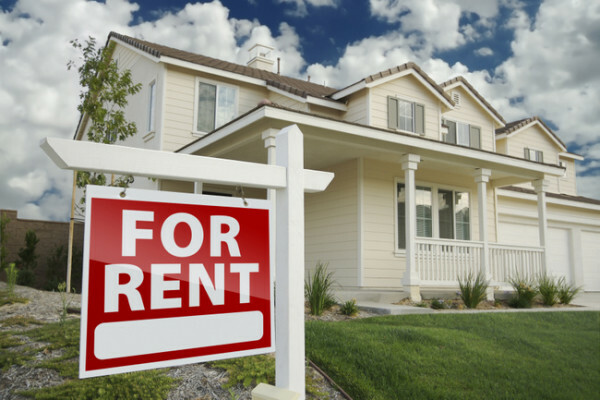 Your rental income is pretty much the main reason you are a landlord. Your investment is non-existent if you don’t make any profit from it. But, unfortunately, the answer to that question is not “as much as possible”. You must be realistic, competitive and profitable. It is a hard mix to get right, but there are some things to consider that will help you make your decision a lot easier! Start with a rental valuation. It is free and a really easy way to give you an estimated rental value of your property. But… it is only an estimate; a rough guide of what you could charge your potential tenants. Is your property near local amenities? Is the area really nice and safe? Is the property furnished or unfurnished? Has the property been recently refurbished? Is the property fairly modern or has it been left to age? What is the ratio of bathrooms to bedrooms? How does your property appeal to them? Read more about these factors in detail here. If you are still unsure, you can always book a free professional valuation. With no obligation to go ahead with the letting agent, you can get an idea of what you should rent your property for, and it’s FREE. Now you have a figure in mind and a property that is legally ready to rent, all you need now is a tenant. Which is a lot more complicated than it sounds. Sorry! So, let’s break this down, first you need to advertise your property. Does my advert need photos? Taking photos of your property and including them in your advert will only help your listing. Photos are the first thing that a potential tenant will see, and they will ultimately create your first impression. The first impression is often the deciding factor whether a tenant will continue to read more, or simply ignore your advert. A listing without pictures is less likely to gain attention amongst thousands of other listings. Without an image, the ad relies on further details and words to reel in a potential tenant. A picture is eye-catching and immediate; words can be misleading and false. 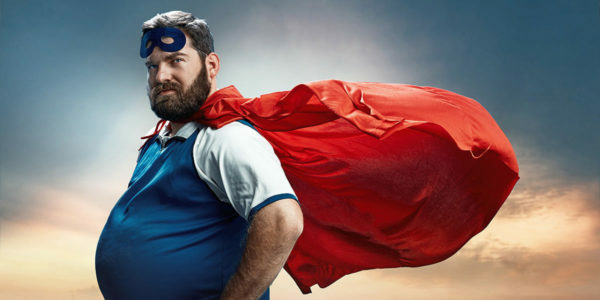 An advertisement without an image also stands a high chance of being created by a scammer. 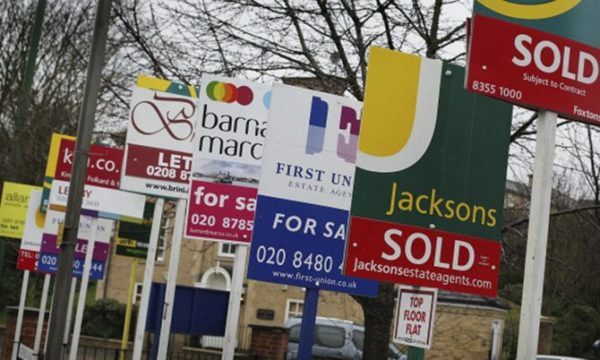 As consumers become more and more aware of rental fraud they also become more cautious with adverts. A listing without a photo is likely to raise caution and deter potential tenants. But is my property photogenic? Does my property need a little TLC? 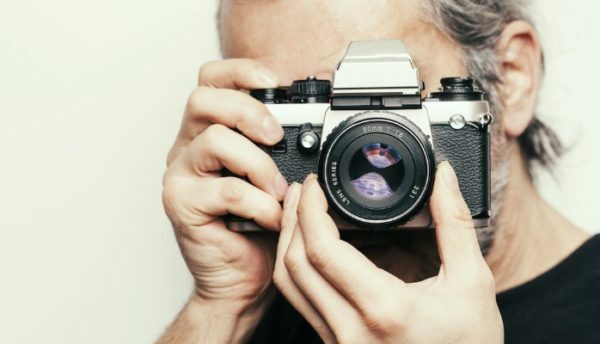 Before you start snapping away, it might be worth putting a little elbow grease and money into your property, to make it more appealing to your target audience. A fresh lick of paint can go a long way to making a tired room look new and vibrant. Check out some of these home improvement services that might help to give your property some life and make it more appealing to prospective tenants. 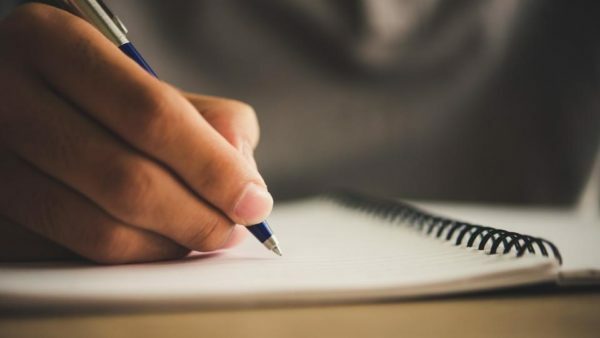 When listing you will be asked to write a short description of the property. This can be tough and finding the right words may not come easily. Read this handy little guide on how to write the perfect house description. Who do I want to live in my rental house? 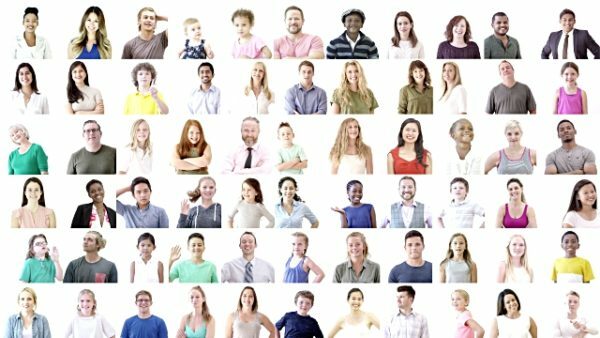 When considering if you need to make any amendments or adjustments to your property, it is a good idea to think about who your target audience is. When writing the description for your property it is important to consider who you are trying to reach out to. Highlight the features that directly appeal to your desired audience, promote aspects that are appealing and overshadow those that might deter tenants. No one knows your house better than you do, so who else could sell it better? Really showcase your property, but remember to stay truthful. Where should I list my rental property? There are loads of different platforms to list your property. The obvious answer to this question is an estate agent. But that removes the point of being a DIY landlord. You don’t want to deal with agency fees, you want to save your profits and invest in yourself. So what are my options as a DIY landlord? You still have plenty of options as a private landlord, with numerous platforms you can list your rental property on. The House Shop is the UK’s number 1 place for property. Its all inclusive style means that private sellers, private landlords, online agents, High Street agents and developers can all buy, sell, rent and let property online. FOR FREE. That’s right, you heard me correctly. FREE. You can advertise your property for absolutely FREE on TheHouseShop.com, placing your property in front of thousands of potential tenants. With the option to upgrade to higher packages, you can personalise your advertisement to your personal and financial needs. 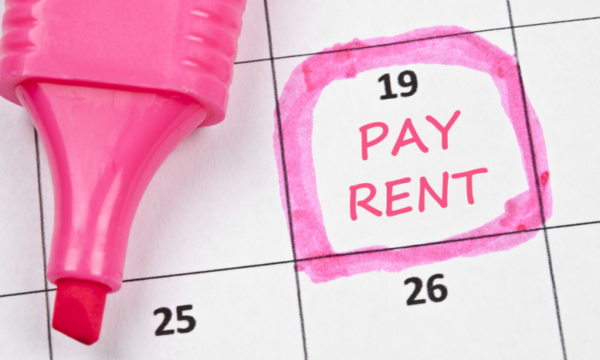 You can save money on one of the biggest expenses in the rental market. Meaning that you can use that budget elsewhere, like a new holiday? 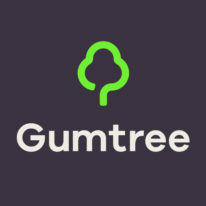 Gumtree is another free listing site. Although it isn’t specifically for property, you can utilise their filters to create a personalised ad which is completely free. You can advertise properties to rent, share, sell, swap and much more. 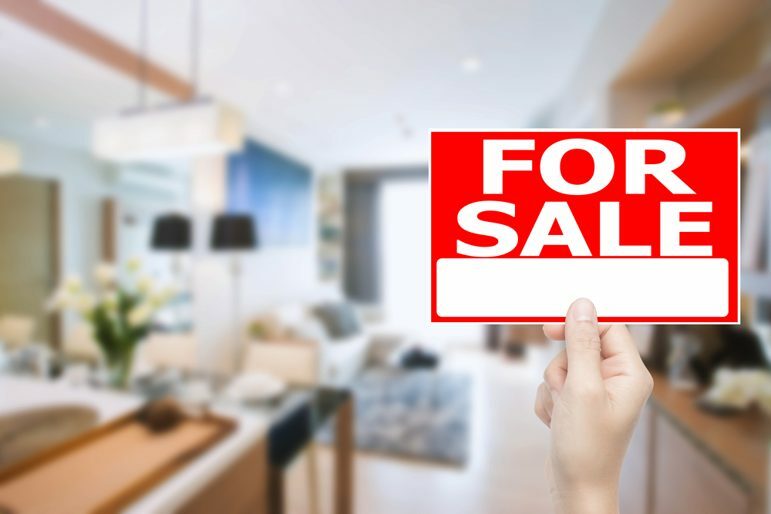 There are also options for paid advertising, which create a featured listing, increasing your chance of finding a tenant. However, this site is a bit of a free-for-all. As it isn’t a property site, you can also list your old wellies or coffee machine at the same time. Seeing your property listed against someone’s old garden table is not ideal, but the filter options do mean that you can make your property easier to find amongst the ‘car boot’ style website. Facebook has plenty of groups ranging from specific and niche tenant demands to much broader property searches. You can post your property for free, or pay a little extra to up its viewing potential. Take a look at the groups in your area and get a feel of what it’s like and how it works. Gumtree and Facebook, however, do host a variety of scammers and your property are likely to be listed alongside fraudulent landlords. Many potential tenants may be wary of your ad because of the possibility that you might be a scammer. TheHouseShop makes sure that all of its landlords are verified through its mandatory land registry ownership verification check. The check means that every private landlord must prove that they own the property that they are listing. It ensures a safe platform which is trustworthy for tenants to peruse at their leisure. Read more about letting your property online. It can’t hurt to get the word out around your neighbourhood, getting to know your potential tenants face to face and creating that tenant-landlord relationship from the off-set. You can create some basic leaflets on your home computer, or get the help of a company who can design and make them for you. Either way, it’s an old-fashioned tactic that shouldn’t be taken for granted. Face-to-face interactions are a good way to find potential tenants and create a strong foundation on which to build your future tenancy. Get in touch with your local paper to see if there are any spare advertisement spots that you can fill with your rental property. 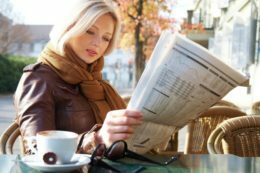 A local paper is going to appeal more to certain audiences, so make sure that your preferred tenant lies in that group of people, otherwise you might be barking up the wrong tree. Price is dependent on area and newspaper. Wherever you decide to list your property, make sure that you keep on top of it. 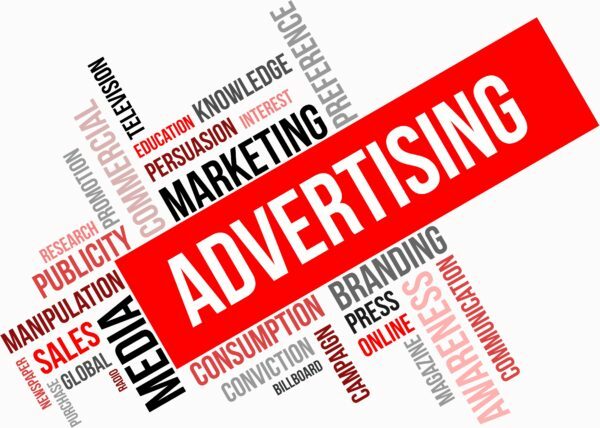 Reply to enquiries quickly and ensure that your advert is up-to-date. There are always options to enhance your listing, start off small and look to add these as time goes on. Someone has shown interest in your property!! But before you pop the bubbly, you should probably secure the deal first. It is best to organise this for as quickly as possible after the potential tenant has expressed their interest. If an enquiry is left hanging for too long, you can almost guarantee that the potential tenant will lose interest and turn their attention elsewhere. TIP: Always give the potential tenant two contact details. If you miss a call, the tenant can always send an email to follow up. Tenants are not blind to the current competitive rental market and they will be keen to secure somewhere as quickly as possible. A disorganised and unprofessional landlord will ignite warning signs and deter tenants from progressing any further. So make sure you keep up with your admin and make yourself available for any potential tenant enquiries. How can I make sure my viewing goes well? Nightmare Mistakes to Make During a Viewing! Let’s assume that your viewing went well and the tenant is happy to go ahead. Keep hold of that cork! No bubbly yet! There is still lots more to do. Although you might be itching to get that tenant through the door, you might want to make sure that they aren’t going to turn into the tenant from hell! How can I choose the best tenant? Noone wants a bad tenant. But, unfortunately, tenants don’t come with big stickers that say ‘GOOD’ or ‘BAD’. There are, however, checks that you can do to make sure that your potential tenant is the best that they can be. How do I know if my tenant has the right to live in the UK? Making sure that your tenant has the right to live in the UK is a vital part of the tenant screening process. A landlord must carry out a ‘Right to Rent’ check 28 days before the start of the tenancy, or they could face a charge of up to £3,000 per tenant. The tenant referencing process helps to separate the bad from the good. Searching through the tenants renting past, to figure out if they are a suitable candidate for your tenancy, might seem unnecessary but it could save you a lot of stress and a bad rental experience. You can undergo the whole procedure yourself, but it’s highly time-consuming and you might not know what to look for. Alternatively, you can find an online tenancy reference which is reasonably priced that will cover an array of areas and make sure that your tenant is good to go. Read more about Tenant Referencing here. How Long Does Tenant Referencing Take? 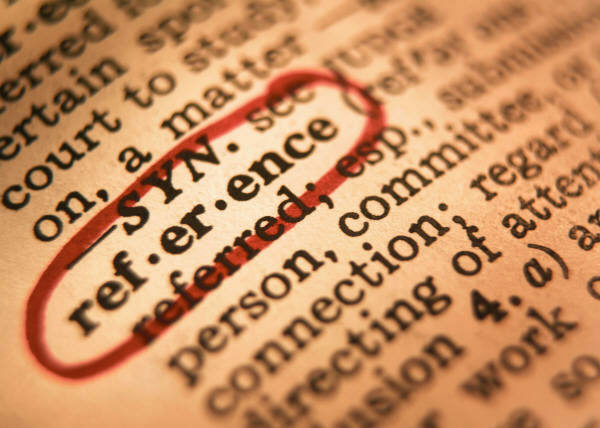 What Does Tenant Referencing Involve? Can Landlords do Credit Checks? Now you have found a tenant that you are happy with, you can start the process of making it official. Better put that champagne on ice! You will need to write up a tenancy agreement. Unless you are a secret lawyer and dabble with legal documents in your spare time, then this task might seem very daunting! TheHouseShop has created a very simple way to create your own Assured Shorthold Tenancy Agreement. This quick and easy tool takes into account all recent legislation and formalises your rental relationship with your tenant. Just insert basic details and let the tool do the rest! And yes it is FREE! You can cancel the eye test, you read that correctly. How to Prepare a Tenancy Agreement? What Are The Different Types of Tenancy Agreements? Do I need an inventory? Inventory Concept. Word on Folder Register of Card Index. Selective Focus. 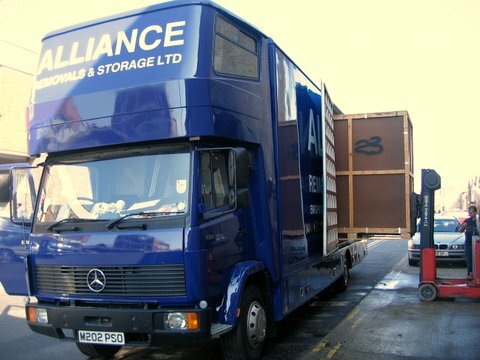 An inventory is not a legal requirement but it is a way of protecting yourself and your property. 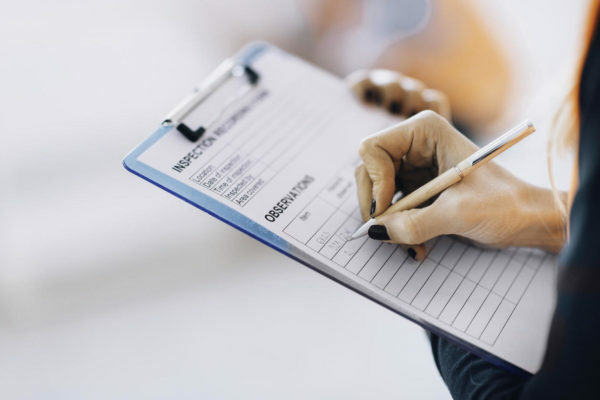 By making a list of the state of the rental, and its furnishings, before the tenant moves in, you can be confident that if anything were to happen, you have a record of its previous condition. It is also a good idea to go through this with the tenant before they move in and get them to sign it, as an acceptance of the condition of the house prior to their tenancy. 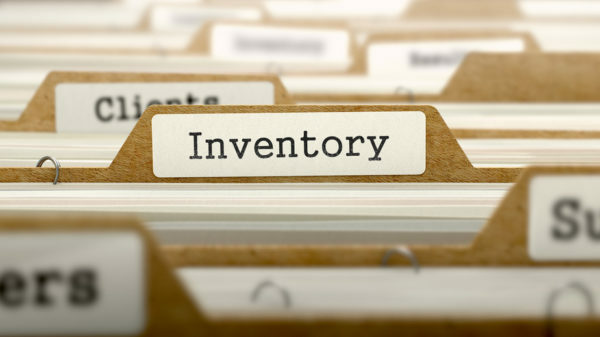 If you need help creating an inventory then upload the Sortly App! This app helps you to create a full inventory of your property. You can take photos, use notes, scan QR codes and much more! Available for Apple or Android. You are so close you can taste it! Do I need a Tenancy Deposit Scheme? It’s a legal requirement to register all deposits and place them in an approved deposit scheme. If a landlord does not do this within 30 days of the tenant moving in, then they could face fines of up to 3 times the original deposit. Deposits are there to protect your property, if anything were to happen during the tenancy and the tenant was to cause any damage or they accumulate rental arrears, then the deposit is there to cover the costs. It acts as a safety net for any finances that are accrued by the tenants. What is the best way to collect rent? This is one of the most important questions a landlord can ask. Your rental income is very important. As a private landlord and as the sole person responsible for your finances, a strong, reliable system in place can be highly valuable. You can go simple with rent collection and organise a standing order between yourself and your new tenants, however, this is not a guaranteed rent payment. The tenant could change the amount, remove a payment or even cancel the entire thing at any point, which means that you will be out of pocket with no promise of any money. Signing up for a rent collection scheme can give you peace of mind and regular payments. RentScore is a proud release from TheHouseShop which is a hassle-free rent collection that rewards on-time payments. It acts as an incentive for your tenants, as their rent payments are registered with Experian and directly affects their credit score. From just £14.99 a month you can say goodbye to the stress of managing rental payments and have them automatically collected and processed on the same working day! 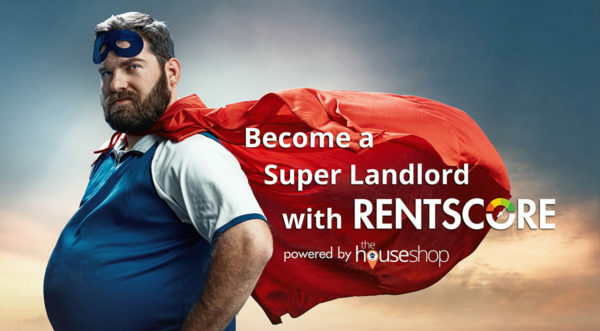 Improve your image as a landlord and reduce stress with this new product. POP THE CHAMPAGNE, GRAB THE GLASSES AND TOAST TO YOUR NEW TENANT! Let me be the first to say congratulations! You are now officially a DIY landlord! But this isn’t the end, oh no, this is just the beginning. Now you have to take care of your new tenant and property. Ongoing maintenance is the biggest part of being a DIY Landlord. If the journey so far has been too stressful and not enjoyable at all, then you might want to just hire a property manager. Pass the baton onto someone else who can manage your property for a fee. 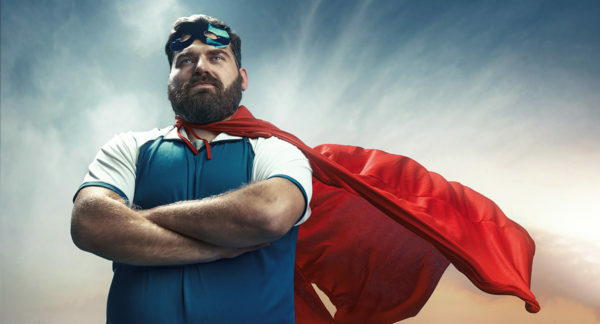 If, however, you are feeling empowered and confident that can do this, then here are some things you need to consider as the sole property manager of your rental. I know that you have spent time and effort on making your property rent worthy, but unfortunately, that is not the end of it. There is almost certainly going to be some issues that need repairing and items that need some maintenance. But that is the life of a homeowner. 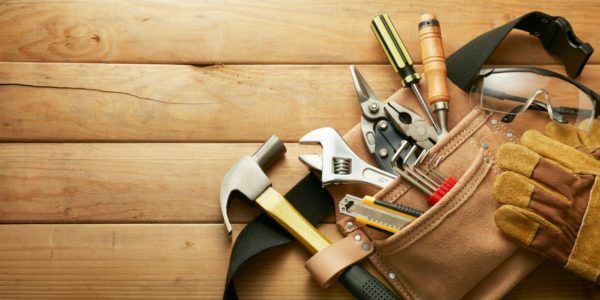 If you are pretty handy with a toolbox then you may be able to do many of these repairs yourself and save yourself some extra money. 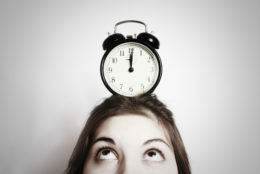 However, if you don’t have the luxury of time or the necessary skills then it might be best to call in a professional. Keeping on top of repairs and maintenance is key to building a strong relationship between yourself and your tenants. The property market is incredibly fluid and prices are subject to change from one month to the next. 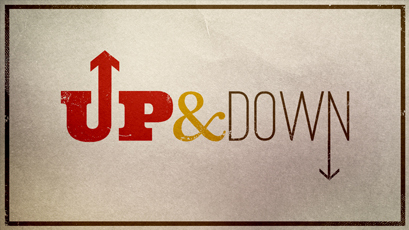 You need to be aware of the current market and its drops and fluctuations. 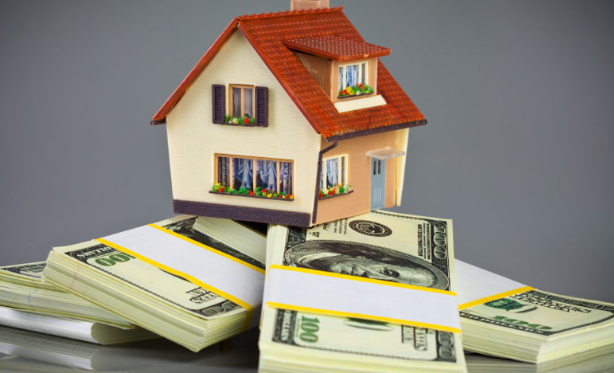 You can adapt your rental income accordingly to the market, making sure you remain competitive and current. A good way to do this is by regularly researching your area and other similar rentals near yours. Refer back to our previous guide on how much rent to charge, or, alternatively, you could always book a professional to re-value your property. Carrying out regular property checks is not a bad idea and is highly beneficial to both yourself and your property. The rule of thumb seems to be approximately every 6 months to carry out a property inspection. If you can, organise a date with your tenants to go and view your property. You can make sure that there are no damp issues or structural problems which have not been previously noticed or noted. It’s also a great opportunity to check in with your tenants and build that important relationship with them, make sure they are happy with their rental and that they aren’t breaching your agreement in any way. You are a fully fledged DIY Landlord now! Hurray! Hopefully, this handy guide will help you with your new investment and keep you on the right side of both your tenants and the law. Remember to keep up-to-date on recent laws and changes in the property market. 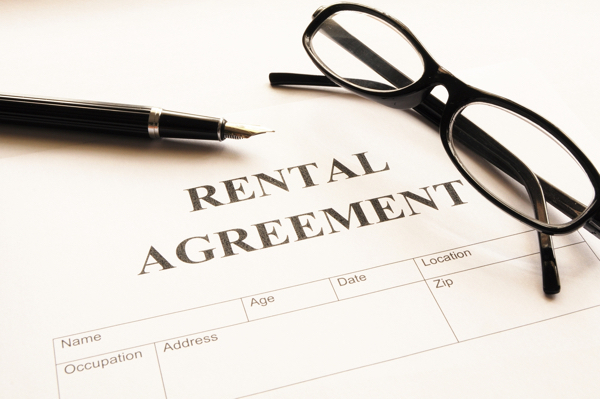 Keeping on top of your rental will make sure that you are the best landlord you can be. The better the landlord, the better the profit.